We have two cosmic events approaching this week that will likely affect your world one way or another. Mercury Retrograde arrives late Wed/early Thurs, July 25/26 and the following day we have a powerful Lunar Eclipse in Aquarius (more details below). All next week we’ll be in a slowdown, with heightened emotions and the energy of unpredictability; a recipe for tension and reaction. 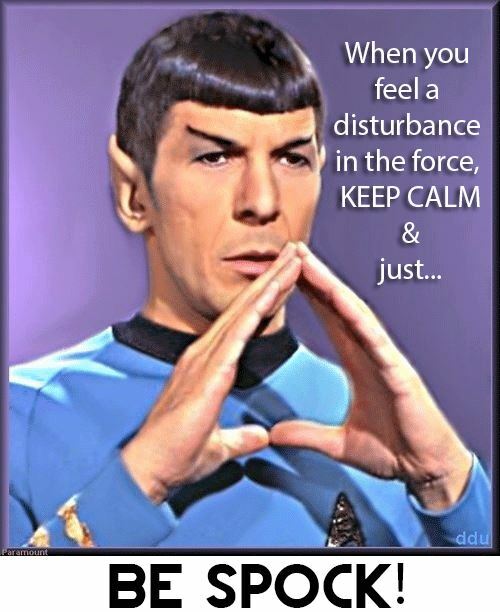 This is a good time to “be Spock” (logical and objective) whenever necessary. First, it’s important not to go into fear about the coming energies. The idea is to use info in productive ways that support creating what you desire. 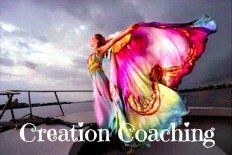 Creativity is a high vibration that lifts you up while you focus on making an intention real or manifesting something. Maybe your intention is peace, or greater spaciousness. Belief in the need for protection creates fear-based contraction and lowers your vibration. It works against creativity. That’s why it can be counter-productive to receive warnings or hear scary news, so please be judicious about the info you allow into your consciousness. Mercury Retrograde shouldn’t be scary. It can be a nuisance when tech or communications break down, but you can handle it. These are generally first-world problems, or a “broken shoelace” in the big scheme of things. The object with Mercury Retrograde is to SLOW DOWN. Reflect, reconsider, and review to see what’s working and what needs attention. Then it’s the perfect time to revise, revamp and/or remodel, as well as to clear clutter and get organized. Use the energy for your benefit, rather than going into victim mode. The Sun leaves sensitive Cancer for dramatic Leo on Sun eve, creating a lively shift. On Mon, Retrograde Mars (action, anger, will) backs into the South Node (past, old patterns) potentially activating behaviors or experiences you thought were long gone. 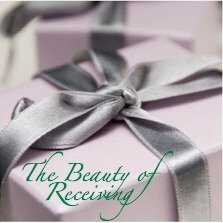 If something unwanted comes up, get the message or awareness that calls for attention. Resisting it is the surest way to make it hang around! If you’re not sure what to do, get help from a trusted advisor, as this is a great time to correct imbalances or stuck patterns from earlier in your life. When issues come up, they come up to be seen, healed and integrated. Venus (love) opposes its higher octave, Neptune (Divine Love, compassion) on Tuesday. This is a beautiful day for creativity, romantic connections, spiritual pursuits or anything that soothes your soul. Enjoy the harmony, connection and beauty of bliss. All week you’ll feel the energy slowing down as we approach Mercury’s Station to Retrograde on Thursday. But with the Lunar Eclipse coming on Friday afternoon, these energies will all be mixed together. The Lunar Eclipse has the S. Node (past) and Mars (warrior) on the Moon in Aquarius opposing the Sun in Leo. And Uranus (unexpected, change) is squaring all four bodies, activating sudden eruption – either earthly or man-made. There’s no way to know what will happen, but the volcano erupted in Hawaii as soon as Uranus went into Taurus (earth) in May. Either the Eclipse will affect you directly if it connects with your planets – or it will be a world event that affects us all on some level. Stay tuned… we are rocking and rolling in a crazy, chaotic world these days. That’s why I say keep you focus on what you need to do for yourself, help others when you can and know that you are here on purpose. Add more love to the world and take good care of yourself. Not everyone is suffering, even if the news makes it look that way. Mind your drama. Monitor your intake of info and your sources. You can decide (in advance) not to react, but to be zen and stay grounded. This is my advice. 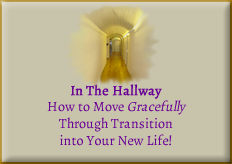 In times of change, the invitation is to practice impeccable care and personal responsibility. We need you to be at your best!